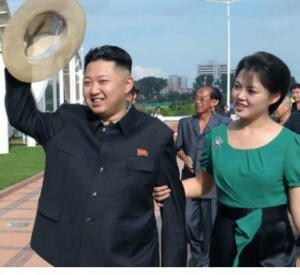 Where in the World is Kim Jong Un? You Tell Us. Someone’s missing, and it isn’t Waldo. Kim Jong Un hasn’t been seen in North Korea since September 3. Some are speculating about illnesses, diseases, and political coups. With the regular measure of concern that we demonstrate for Little Un, we tasked our special Bayard & Holmes operatives (us) with uncovering news of the AWOL despot. We are sad to be the bearers of bad tidings, particularly to the already-beleaguered North Korean people, but it seems there have been numerous confirmed sightings of their Dear Leader around the globe. A police report places Little Un in Tulsa, Oklahoma, after he was caught at a local Hobby Lobby muttering about delivery systems and sneaking Estes rockets into his black tunic pants. Prostitutes in Amsterdam complained to local police that he had stolen their clothing to use for cross-dressing anime cosplay at the upcoming London Film and Comic Con. Several resorts in Macao, China, reported evicting a Korean man with a toothbrush haircut after patrons complained that every time he lost at the craps tables, he threatened to feed them to a pack of dogs. 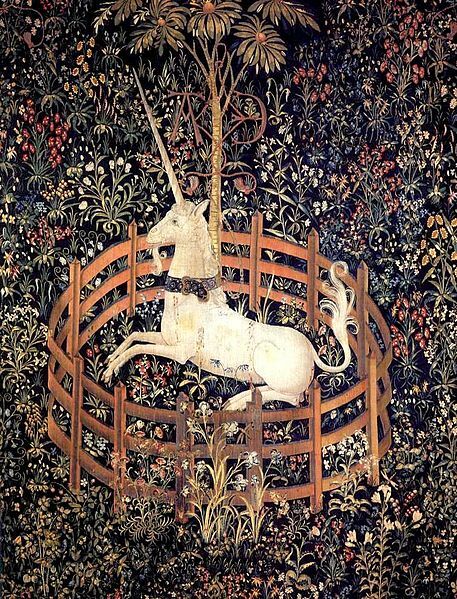 Numerous Scottish children and tourists at the Edinburgh Zoo told of a man fitting Little Un’s description who accosted them to ask about the unicorn exhibit. He became agitated at the absence of such exhibit and attempted to swipe a stuffed unicorn from a toddler in a stroller. A street artist in Los Angeles spotted Little Un preening in the window of a hair salon, slathering his locks with Bacon Lube and asking passersby where to find Dennis Rodman’s house. With all of these sightings, we’re guessing some of you readers have seen Little Un, too. Please notify us of your findings in the comments below. Let’s keep an eye on Little Un and prevent his return to North Korea for as long as possible, both for us and for the North Koreans. Where have you seen Kim Jong Un, and what was he doing? I heard he had moved into the White House, where he’s engaged in tutoring the staff on political correctness. LOL. Entirely possible. Thanks for the tip! I thought I saw him serving fries, but then I noticed that person had soul. Sorry I can;t be of more help, but I’ll keep my eyes open!